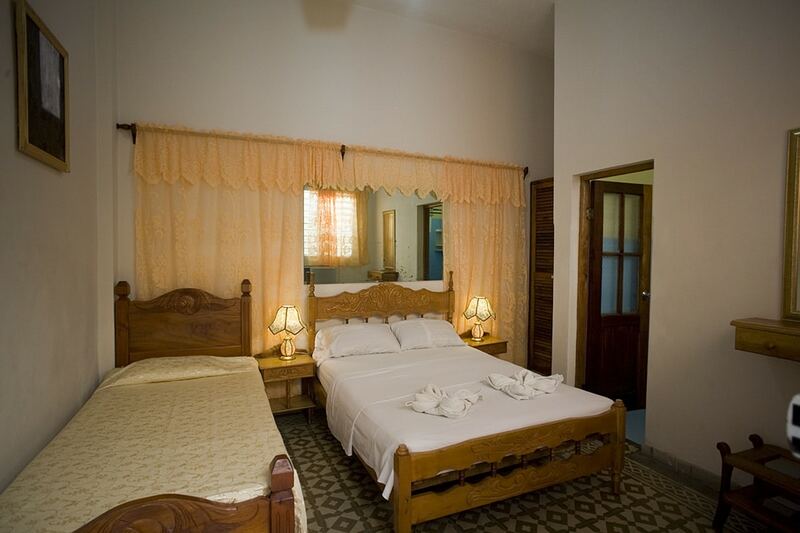 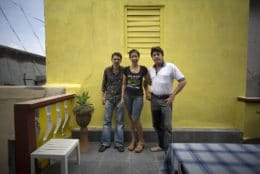 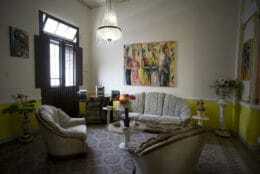 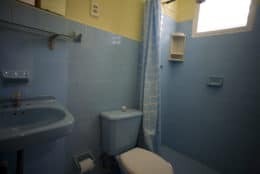 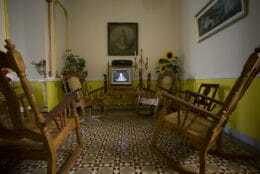 Luis and Norma, two retired industrial technicians, rent three clean and comfortable rooms in their bright, colonial casa particular built in the 1850s. 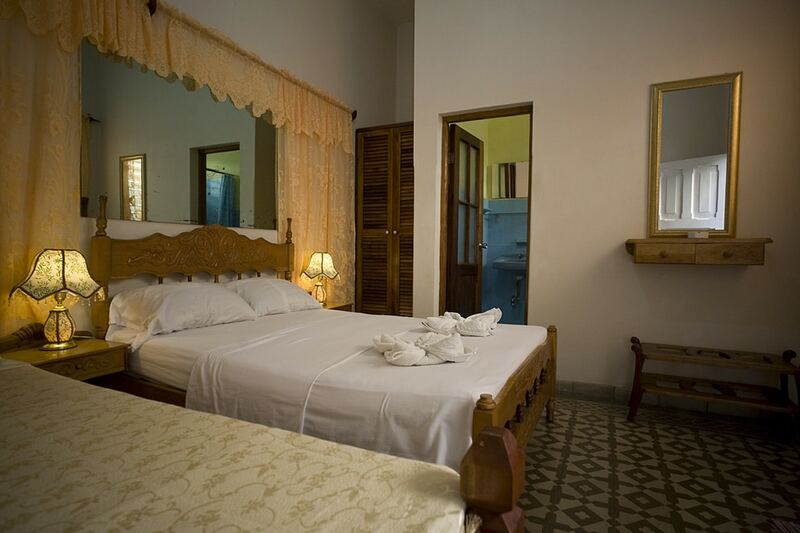 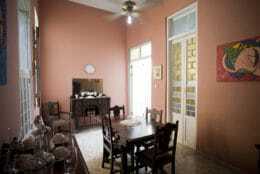 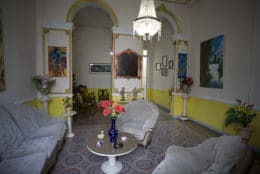 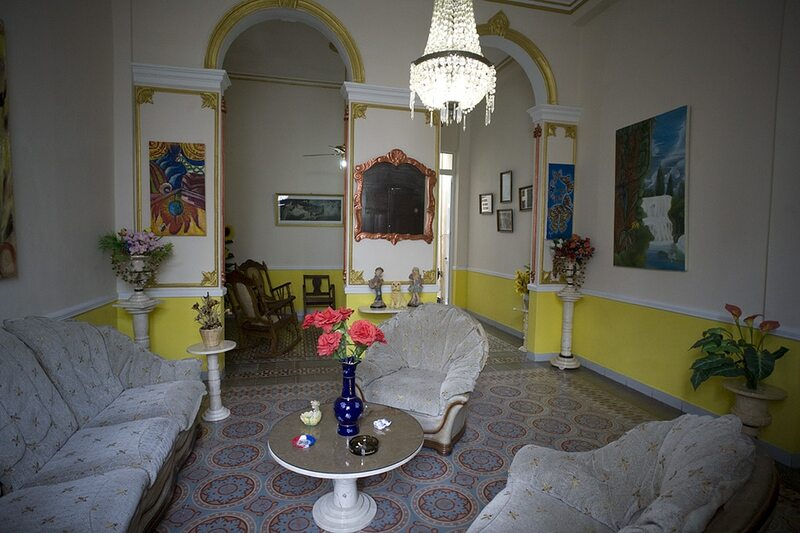 Located one block away from the Parque José Marti, this central location is ideal for wandering around the UN World Heritage city of Cienfuegos. 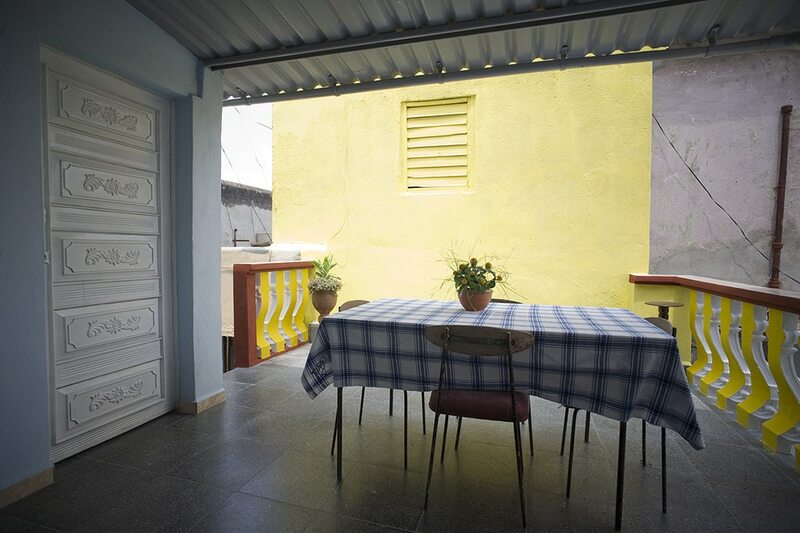 Relaxing on the recently finished roof terrace is also the perfect way to end the day.